In early September, Vice President Anu were at the orientation session of the UW Bothell MBA class to launch the fall coaching program. Only a year ago this was merely a dream, an audacious idea and now here we are bringing ICF closer to the business community one strategic relationship at a time. Our intention has come down to one simple word –Relationships! With whom? Internally with our members and externally with the business community, the consumers of coaching. Why? Promoting ICF/coaching so that consumers are more aware of coaching. Providing support for professional excellence for the members. -Completed the MBA coaching program pilot with University of Washington Bothell Business School with very high notes. Ten of our coaches coached total 14 MBA students. Launched phase 2 in Sept. Total 24 coaches will provide coaching to the entire class. -Wrapped up our very first Ignite Project. Our members provided pro-bono coaching for the leaders of two local non-profit organizations. One of the leaders sent us this testimonial: " (through coaching)...I found the happiness I sought. I am on a journey now of new discovery and have renewed confidence.͟"
-Showcased coaching at a premier business event in Seattle, GeekWire Summit. 18 members have worked relentlessly for three months for this. We wrote an article, hosted a trade show booth and provided 25-min coaching to 82 attendees in two days. -For the very first time delivered this webinar - Pathway to Credentialing: From Daunting to Do-able. A panel of mentor coaches discussed ways coaches can make strides in the credentialing process. -Planning an in-person event on Nov 10, Autumn Renewal: Connections That Inspire. This event is organically co-created by the five satellites in our chapter. It is a testimony of how creative we become when we tap into our collective resourcefulness. 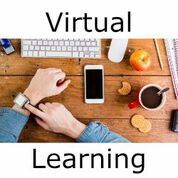 -Provided total 16 virtual and satellite events (July-Sept). We are regularly in conversation with other chapter leaders, specifically those in the North America Western Region (Canada and US) to learn and to collaborate. ICF Leaders in Arizona are learning from our satellite model as they are in the process of creating a One Arizona chapter by consolidating multiple city-based chapters in Arizona. This week I was having a conversation with the past president of the New York Chapter. She was quite intrigued by our coaching promotion initiatives. Checkout our website, join the social media outlets on Linked In(page), Facebook (interactive group),Facebook page and/or Twitter. Bring your ideas for promoting coaching at a scale. Let’s create a splash in the market place and hence create more business opportunities for our member coaches. Stay tuned for the call for volunteers. Join hands in our I-to-We mission. Dear Master Coach. At what point does the thick line between coaching and therapy get thin? (Keep reading, or if you prefer, click below to listen to the audio version). Following a very successful pilot during Spring term, ICF-WA is back at UW School of Business, scaling up and offering professional coaching to the MBA program students. 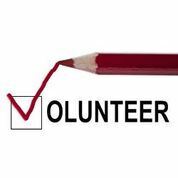 The 24 member coaches who volunteered their pro-bono time and skills will allow us to serve up to 45-50 students. Thank you coaches! During the September orientation for new students, Sharmin and Anu stirred up quite an interest as they reflected on the success of the pilot and the great opportunities ahead. This exciting initiative will span Fall –Winter school terms and as our pilot experience demonstrated it is likely to help the students bring out the best in them as they head on for more challenging professional roles. ICF Ignite Initiative came to a close this Sep 2018, and we completed coaching engagements with 4 leaders from two organizations. This was an exciting pilot which found great enthusiasm with 11 coaches volunteering their time, and coaching skills. The Ignite team recently completed a call with all Ignite Coaches to share, learn and celebrate. What did you appreciate about and during this initiative? If there was one thing you could improve, what would it be? How would you like to support such initiatives in the future? While the coaches appreciated the support provided by the core ignite team, there was a resounding consensus on supporting many such projects in the future. How can we ensure better education & awareness among coachees about coaching? It is important for coaches to understand the bigger picture on how coaching impacts the organizational goals. Communication is extremely important through the process to ensure participation. Celebrate: There was indeed a lot to celebrate. We celebrated being torch-bearers of the Ignite initiative by being among the 35 chapters who have successfully deployed this initiative. ICF has more than 150 chapters worldwide. We also celebrated an awesome testimonial of coaching. Lori Vanderbilt our Ignite coach shared what her coachee Laura Mcallister had to say about her coaching experience. "Lori gave me the support I needed to get through a huge unexpected transition with my work, and ended up being a lifeline to me at time when I might have sunk. I am grateful, and would definitely recommend coaching for anyone who is not completely satisfied with the direction of his or her personal or professional life." Are You Looking for Ways to Meet the Community? You are invited to an engaging, live event in Seattle on November 10-Autumn Renewal: Connections That Inspire. Brought to you by the five satellites of Washington State ICF, you will be treated to a fishbowl coaching experience with mentor coaches, breakout sessions with several speakers who will inspire your creative instincts, and a special approach to networking that will help us build a community that is aware of each other’s unique skills, preparing us to expand our work outside the familiar boxes. The event will take place on the beautiful grounds of the Talaris Conference Center in Seattle on Nov 10, 10 - 3PM, lunch included. Help us build community among the members of our satellites, mark your calendars and spread the word to others in your circle of professionals. More details to follow. 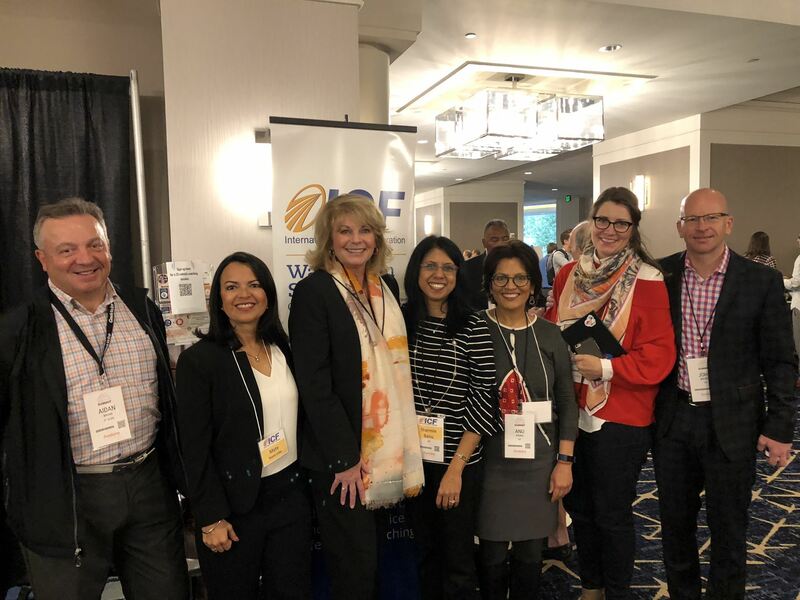 Our team attended the GeekWire 2018 Summit on Oct 1-3 at the Seattle Sheraton. We presented a trade show booth and provided a total of 82 coaching sessions to the attendees. It was a huge success! We exceeded our goal by 36%. The coachees loved the sessions and got real value in 20-25 minutes. The project started in June. The team created this content-rich page and wrote this article to attract the delegates. “You all showed up as professional coaches and the engagement and presence were so clear to see, to me, to my colleagues (you) and many I spoke with at the Summit. If anyone wants to join the group make sure to have some information that you are a coach on your Facebook profile. This helps us approve the request as a valid one. 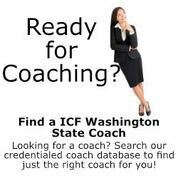 Support your ICF Chapter and market your business to the over 500 coaches in our community. 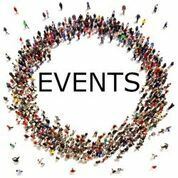 Contact us for more information and wonderful opportunities to advertise with us on our web site, in this newsletter or at one of our events.